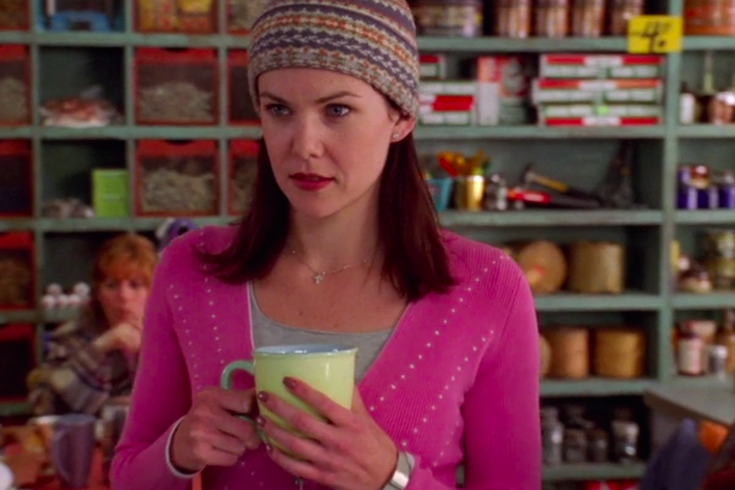 Nothing gets between Lorelai and her coffee. "Gilmore Girls" fans are invited to put their knowledge of the TV series to the test at Quizzo on Friday, Aug. 18. World Cafe Live will host the event, with "Gilmore Girls"-inspired food and drinks (So, coffee?) available for purchase. There will be a costume contest, too. All are invited to dress as their favorite character in the hopes of winning "Best Dressed." Quizzo prizes include gift cards and concert tickets. Teams of one to six people can compete. Make sure your crew's name for the game is more creative than Team Logan or Team Jess, though. Sign-ups for Quizzo begin at 5:30 p.m. and teams will be admitted on a first-come, first-served basis. The competition begins at 7 p.m.